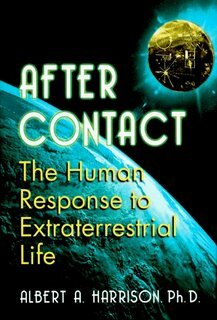 In After Contact Professor Al Harrison of the University of California-Davis ...examines the human consequences of contact with...an intelligent extraterrestrial entity. Except for fictional accounts, no one previously has explored as comprehensively the many ramifications such contact would pose for those of us who live in what we believe to be technologically advanced societies. Just what would happen if we learned that we were not at the top of the evolutionary pyramid? Harrison first lays out the background information surrounding current search methodologies used by SETI and their radio-telescopic efforts to listen for signs of life. 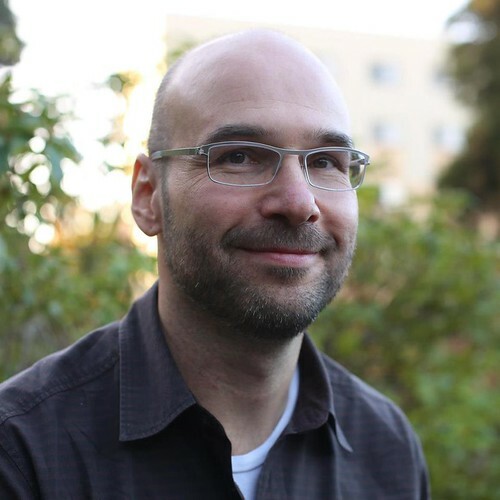 He also covers the supporting probabilities that mathematically suggest that some form of extraterrestrial life should exist elsewhere in the universe. It is not just in independent evolution of ETI on some far distant planet that life could exist, but also through a seeding or colonization effort. The search for ETI, he argues, requires a broad multidisciplinary approach. The complexities of communication should contact be established demand that a wide variety of sciences would be necessary including biologists, physicists, chemists, computer scientists and linguists just to name a few. Harrison states that while there is no compelling evidence that we have been visited by an ETI, there are sufficient clues to make exploration worthwhile. Further, the enormity of the impact on society dictates that these are prudent steps. In an overview of popular literature regarding UFOs and other aerial phenomena, he demonstrates a breadth of understanding of the material widely available to the general public. This is an important addition as it provides the background from which people are making decisions about their beliefs in ETI and probability of contact. It also shows why there is a dramatic disconnect between the general population and most mainstream scientists. If interested in astrobiology, there's a new blog ("Alien Life"), run by newspaper editor Rob Bignell, which gives daily roundups of the latest news from the various scientific fields that form astrobiology and information about SETI. It's at http://alienlifeblog.blogspot.com/.